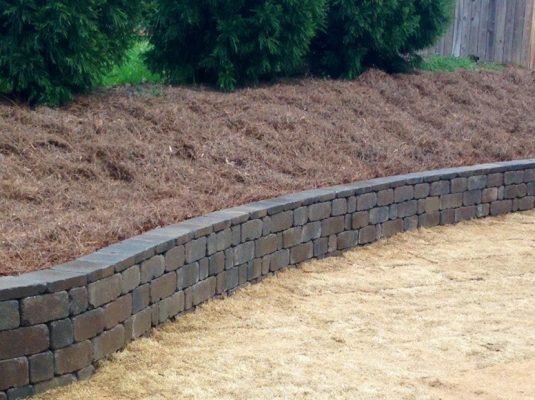 Erosion Control | Cary Landscape Inc.
How you treat the slope in your yard is very important because there is always the potential for erosion which can cause major damage to you property as well as financial loss. 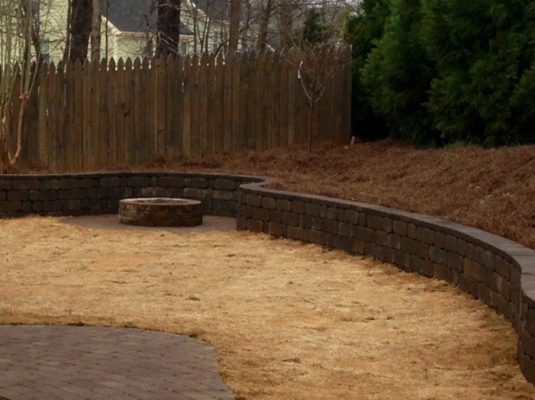 Cary Landscape uses a mixture of techniques to help minimize erosion and keep you property beautiful. 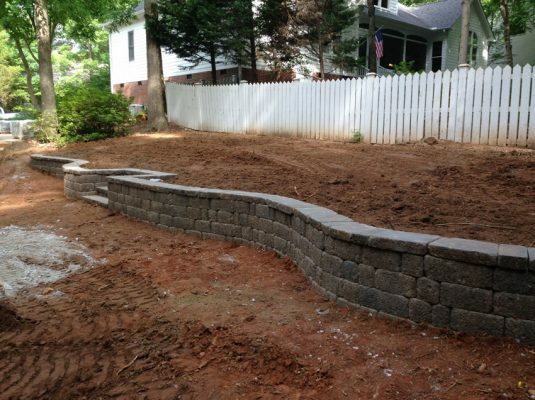 This includes plants and trees, drainage, and retaining walls to help keep soil from moving.